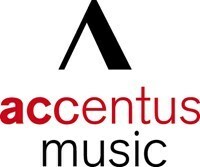 Accentus Music, based in Leipzig, Germany, is a distinguished production company in its own right with a most experienced team of producers, directors, camera operators, audio producers and editors. 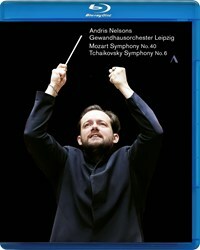 Establishing itself as a DVD/Blu-ray label on the classical music market in 2010, Accentus produces worldwide high profile concert and opera recordings as well as feature-length documentaries and portraits. 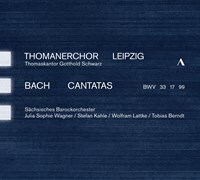 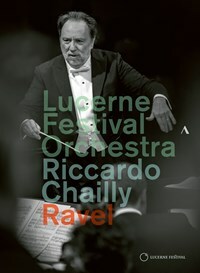 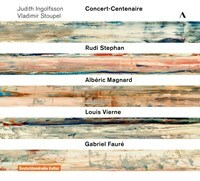 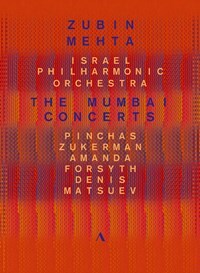 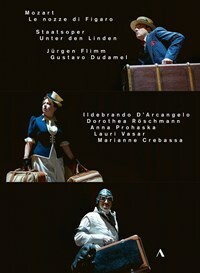 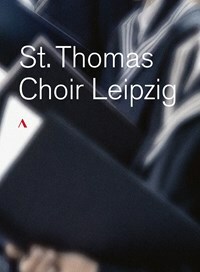 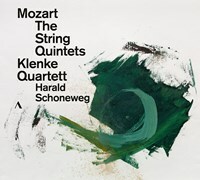 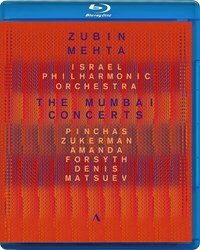 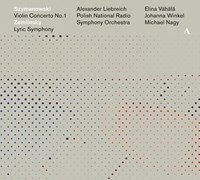 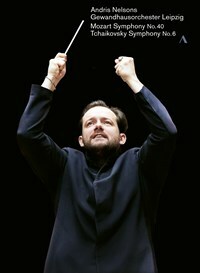 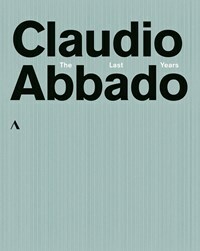 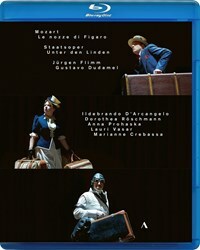 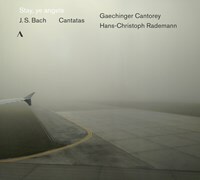 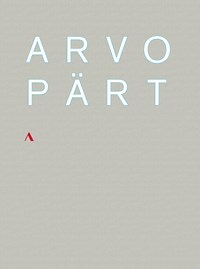 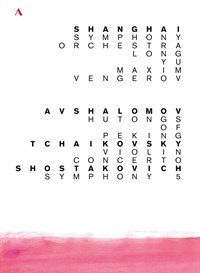 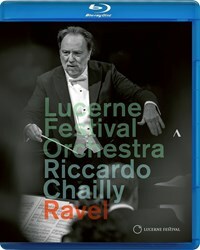 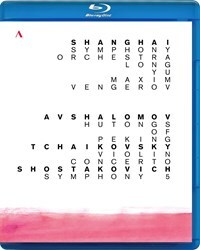 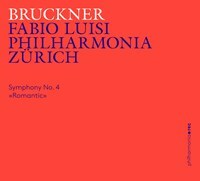 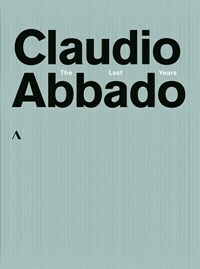 The DVD and Blu-ray releases include productions featuring artists such as Claudio Abbado, Daniel Barenboim, Riccardo Chailly, Evgeny Kissin, Martha Argerich, Joshua Bell, the Lucerne Festival Orchestra, the New York Philharmonic, Gewandhausorchester Leipzig and the Staatskapelle Berlin. 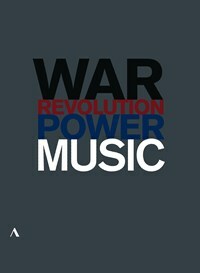 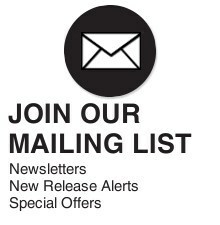 Both artistically and technically, Accentus Music meets the highest expectations of music lovers around the world.